Each municipality varies in size, population, rate base and resources, but all must operate in accordance with the Local Government Act 1989. Democratically elected councillors and council staff make up local government and, in partnership with communities, manage more than $90 billion worth of community infrastructure and assets. 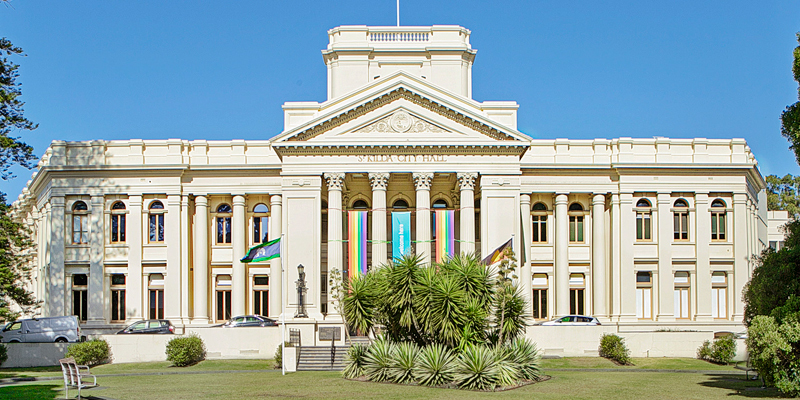 Local government is responsible for implementing many diverse programs, policies and regulations set by the Victorian and Australian governments. Councils are part of their community every day, delivering more than 100 different services to people who live, work and visit the local area. View our new Vic Councils website. It contains information for residents, businesses, job seekers, graduates, volunteers, and prospective councillor candidates. The new Vic Councils website was launched on 12 June.